I know some people take the summer off from playing bunco but in my group we don’t. We love our girl time and always try to make it work…there have been occasions where we’ve had 6 subs…that gets crazy! But inviting subs can also be a great way to get to know new people. 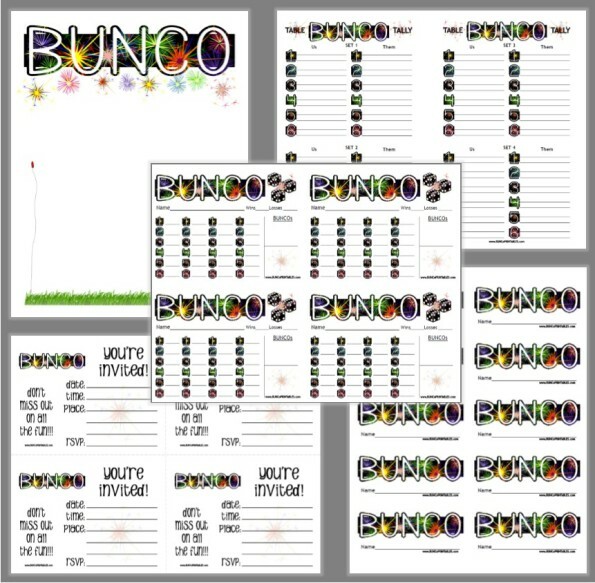 If you’re hosting Bunco this month you’ve got lots of theme choices! This month is all about picnics and celebrating independence. 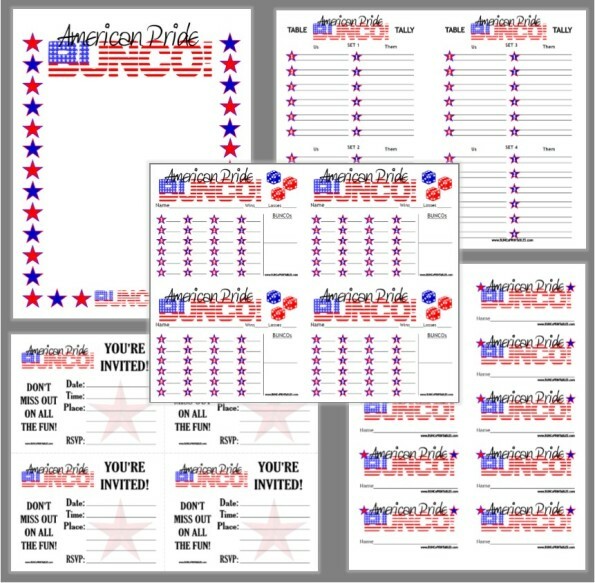 If you’re hosting Bunco this month grab all the red, white, and blue you can find…it’s time to get patriotic! Just like most holidays (at least the big ones) there’s no shortage of decorations in the stores, so go crazy! I’d also like to take this opportunity to thank all the courageous service men and women who have given so much of themselves to protect our freedoms! 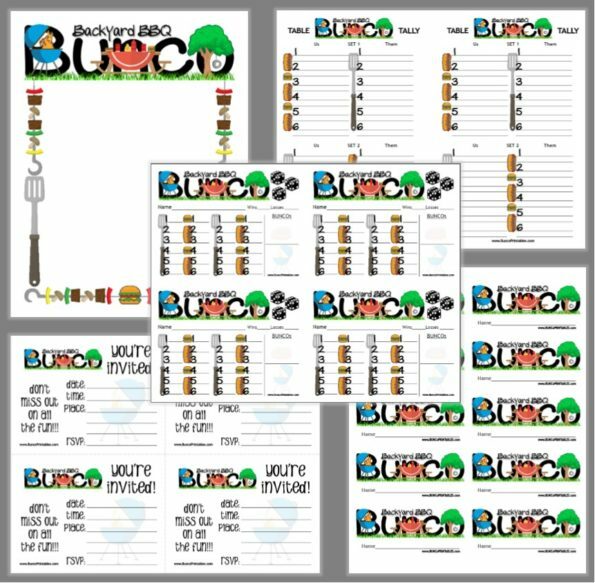 In honor of them, I’m featuring our Military Support Bunco Set and American Pride Bunco Set. If you’re looking for a yummy appetizer, this month’s recipe is for Texas Caviar. My Mom has been making this for years and it’s always a hit! It’s a great take-a-long appetizer to share with Bunco friends or take to a picnic or family gathering. Mix all ingredients and marinate 24 hours or more.